You're ready for a delicious meal with some extra fun, and we have the perfect spot! At Thorny's we are family friendly. We know what it's like when you go out to eat. 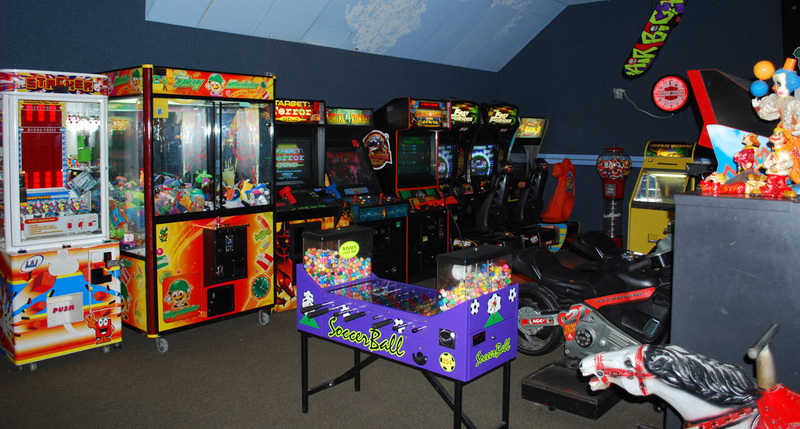 Most families need a special place for the kids to have fun and for the adults to unwind. With our Kid's Zone you can trust that your kids will have fun and you can rest at ease. At Thorny's you can sit back and truly enjoy the food without worrying about the children getting restless. We want your whole family to enjoy dining in our restaurant and we are sure you will! Each of our booths are fitted with a television for your family's use so you don't have to miss that favorite episode or game. When it comes to hospitality we are the cream of the crop, so come on in today. We just know you'll love us.